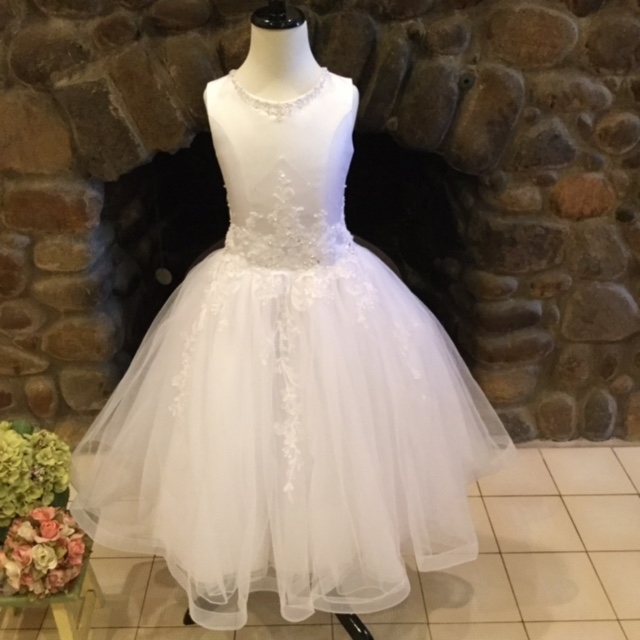 Christie Helene Signature Collection of custom communion dresses. 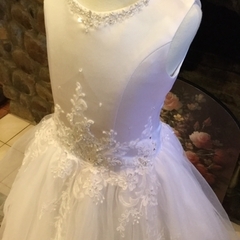 The dresses are made with the finest materials including organza, french net, and/or bridal satin and embellished with embroidery, pearls, sequins and/or crystals. Please call us at 732-282-9700 to help with style and fit!